When entering a new town while I was living on the road in a small RV with my canine companion Maggie, I was often greeted by bragging welcome signs. 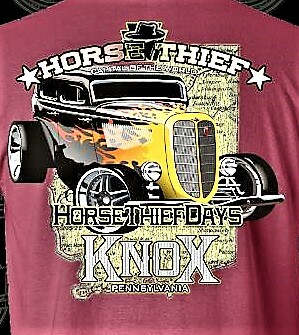 If you visit Knox during Horse Thief Days, don’t forgt to buy a T-shirt. That was much better than Knox’s claim to fame as ‘The Horse Thief Capital of the World.’ The name referred to a former resident, Sebastian “Boss” Buck, who got rich by stealing horses and printing fake money. Unashamed of its past, the Pennsylvania town holds an annual event called Horse Thief Days that is popular with residents and visitors alike. Seven cities, meanwhile, claim to be the Watermelon Capital of the World: Cordelle, Georgia; Weatherford and Naples, Texas; Green River, Utah; Beardstown, Illinois; Rush Springs, Oklahoma; and Hope, Arkansas. Common sense says six of them are exaggerating. Show Low, Arizona, meanwhile, proclaims itself as the only city named by the turn of a card, which occurred during a poker game between rival ranchers. The pair agreed to draw cards, and the one who got the lowest got to keep the land and start the town. World.” There are several tall tales about how the Christmas Pickle came to be, but the most common one is that Santa Claus saved two boys who had been imprisoned in a pickle barrel by an innkeeper who had stolen all their possessions. Berrien Springs, located in a pickle-producing community, celebrates the pickle with an annual parade led by the Grand Dillmeister, who hands out pickles along the route. 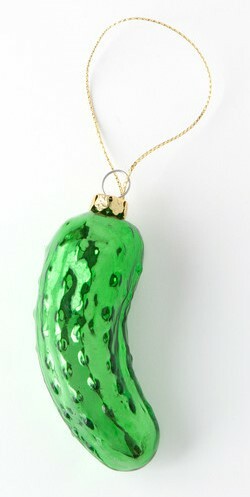 Entrepreneurs, meanwhile, hype the tradition to sell pickle ornaments, pickle earrings and even chocolate covered pickles. 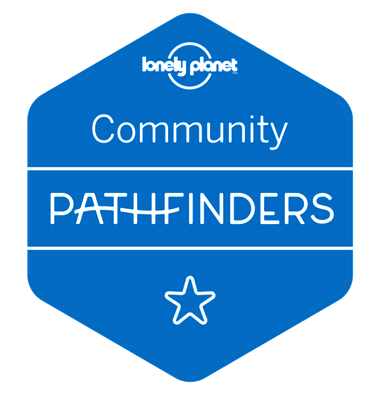 I searched for my current home town’s claim to fame, but found nothing definitive. But if I had to name one, I would say Tucson is the World Capital of Saguaro Cacti. 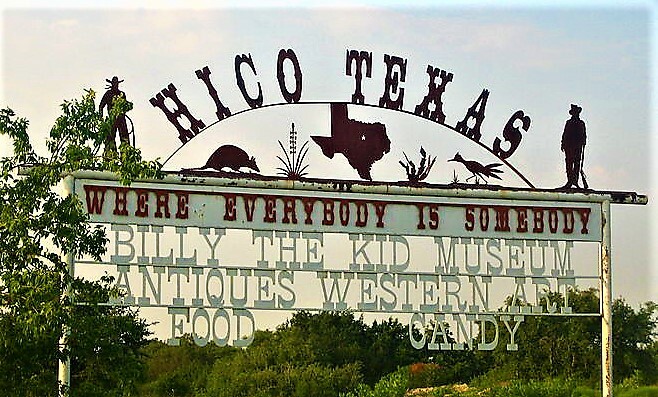 So, what’s your town’s claim to fame?